SEO Blog | What Is Review Gating & How Does it Affect SEO? What Is Review Gating & How Does it Affect Your Business? Review gating is against Google My Business guidelines. Here is what local business marketers should be aware of in order to avoid Google review penalties. The Google My Business review guidelines were updated and helped illustrate that review gating was highly against Google My Business guidelines. It was more of a clarification than a new policy. Let’s begin by going over what review gating is in the first place, as well as what not to do in order to avoid Google review penalties. Simply put, review gating is when you filter candidates before asking them for a review. Usually, they are filtered out by sending out an email survey asking if they had a positive or negative experience with your business. 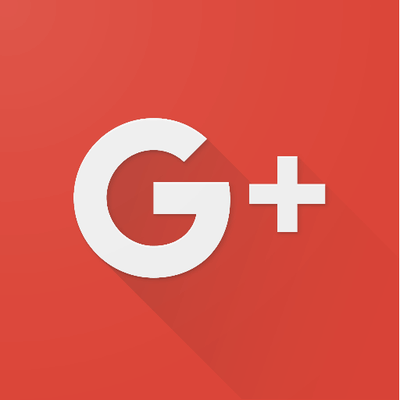 Once the feedback is received, those who had a positive experience are asked to leave a review on Google. The customers who had a negative experience are also asked to leave a review but privately and not on a public platform in order to avoid looking unfavorable. For years business owners had loved this process because it helped keep out the negative reviews from ever being seen and allowed them to filter out reviews and ensure that they got 5-Star reviews. Google, however, is not a fan of this process as it is not the most honest representation of what every person’s experience was. How Does Review Gating Affect Your SEO? When companies do get caught review gating they are penalized severely. The most common disciplinary action that is taken is that Google will remove a majority of its reviews and drop their overall rankings. Reviews going back up to two years will be taken down when a company is caught review gating which is done to prove a point that review gating has not been okay for quite some time. Some companies have had up to 80% of their reviews removed when caught so if you’re thinking about review gating: don’t. It is never worth the risk to your legitimate reviews or your company’s image. If you have a soliciting platform that does this, you should turn off the gating function off right away. If it does not give you the option to shut off review gating then you may want to consider looking into another service. Google has been getting far more strict on penalizing companies that review gate, don’t be the next company that gets caught up in something that is very avoidable. A quality SEO company like ours will be able to help you maximize your business’ online presence with Google My Business and help manage your reviews and your site without stepping over the line. Getting professional help from an SEO company can also do wonders for your rankings so that you can beat out your competitors in SERPs. Contact us today to see how we can help ignite the internet with your company.